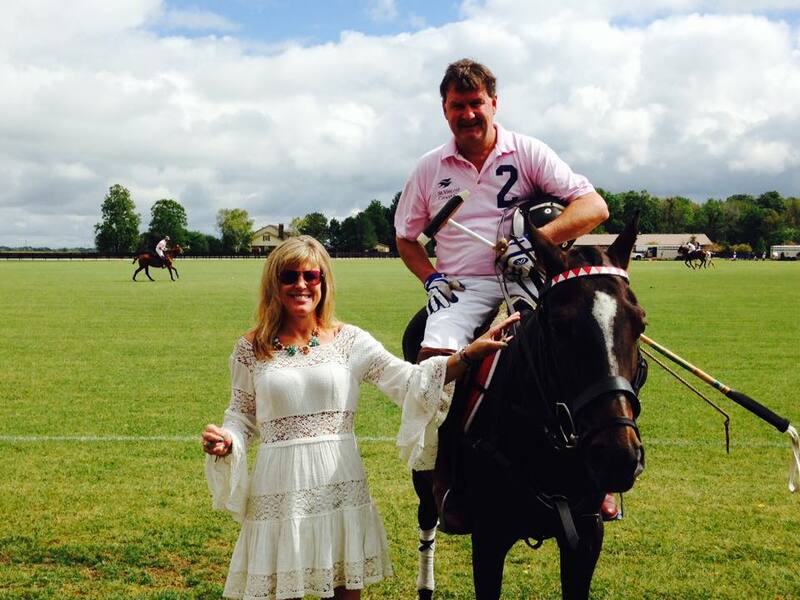 “Polo on the Prairie” to benefit HD, September 19, 2015…A Huge Success! 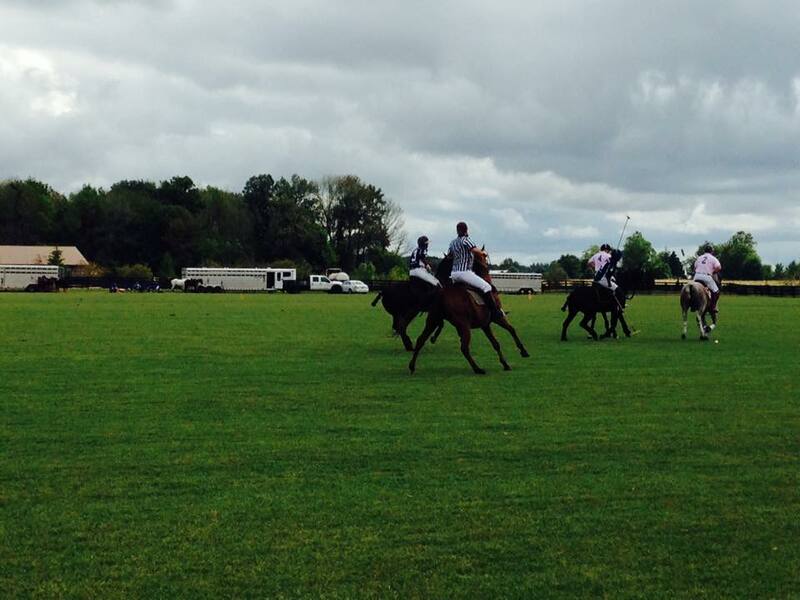 This “Polo on the Prairie” event at the Hickory Hall Polo Club benefiting the BHHDF was a huge success. 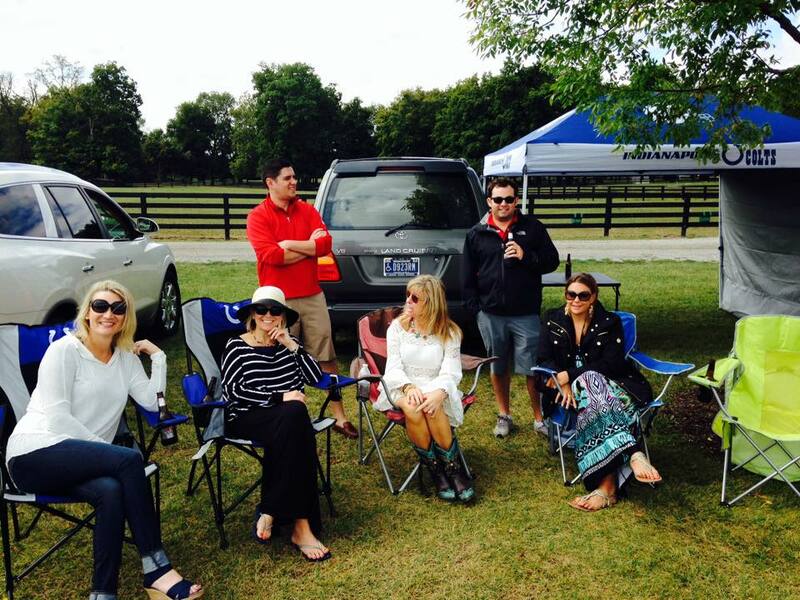 Thanks to all those that could make it out! A Day in the Life of Bev! Her Story, Part 8! Bev and Bob celebrated their 17th wedding anniversary in late October! They went for dinner at the Alexander Hotel in downtown Indianapolis. Bev reports that the food was amazing and the bar is spectacular. The hotel is brand new and is quite the scene and was an excellent place to celebrate this special date! 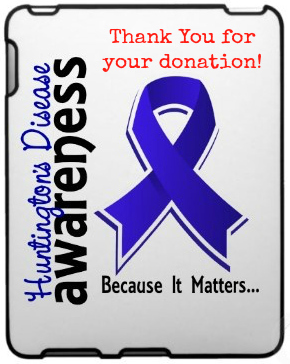 Planning for the 2015 Bev Hartig Huntington’s Disease Foundation annual event is well underway. Bev’s team met once in October and once in November to assign roles and team leads and to nail down the theme for April. After much consideration, we landed on the theme, “Around The World to Cure HD”! The event will focus on the variety of countries, traditions, and fare from all over the world and the attire will be cocktail dress with a twist from the country of your choice. We anticipate having food themes from Mexico, China, Italy and various other countries for a variety of décor and food choices. Start planning your outfit now as you make your travels! The Hartig family is preparing for the holidays. They will be staying in town this year and Bev reports that her parents came to Fishers for Thanksgiving and that Bob’s parents will be in town for Christmas. It is a blessing to have both families visit and celebrate in the Hartig home at this time of year! 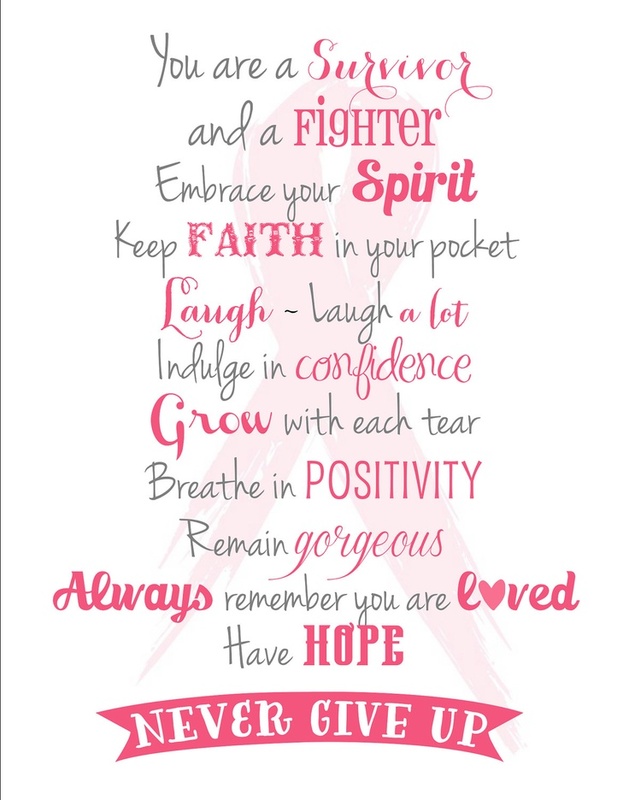 The first of Bev’s fundraising events kicks off on Sunday, November 30th from 2-5PM at Dahlia’s Boutique in Fishers, IN. The store will be open for holiday shopping and a portion of the proceeds will be donated to the BHHDF. These events are so fun to gather and socialize and also raise awareness and funding for a greater cause! Give thanks. Be blessed. We look forward to a marvelous 2015!